The list from Sears Holdings (SHLD) includes 48 Sears stores and 15 Kmart stores, spread across 29 states. 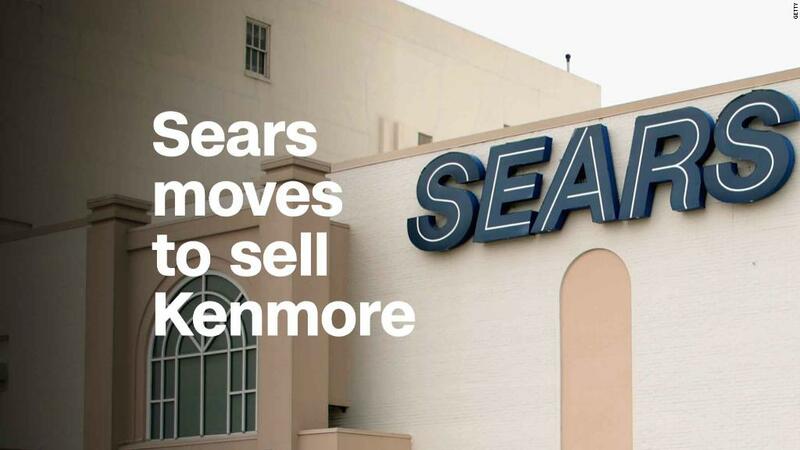 They were selected from a list of 100 non-profitable stores Sears said it had identified for closure "in the near future." The move is the latest sign of the retailer's struggle to stay afloat. It has closed nearly 400 stores in the past 12 months as sales plunge and losses mount.